Make it count in 10 seconds or less. Everybody has that one friend who cries, “Don’t eat it yet!” when the food arrives at the table and whips out their phone to start taking Snapchats of the meal. That friend is me. 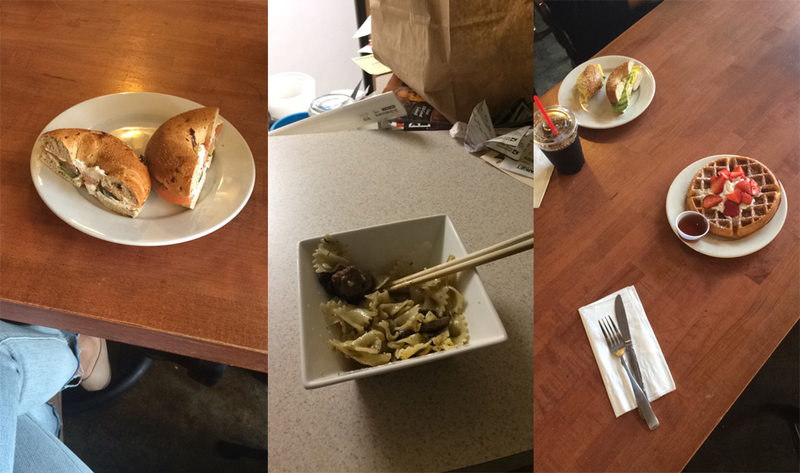 For some, the allure of Snapchat comes from showing everyone the neat places they’re eating at. For me, Snapchat allows me to share the beauty of food with my friends. 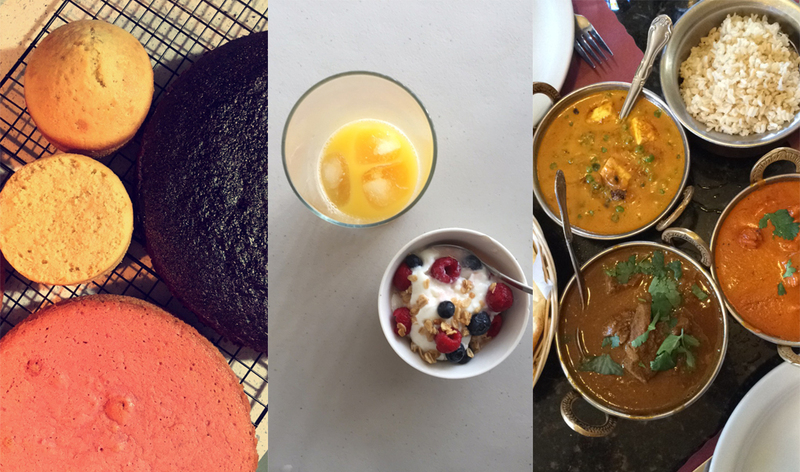 It may seem simple, but sharing a work of art is actually an art itself — the art of Snapchatting food. The key to a good picture lies in the lighting — no one wants to check their stories and see a black screen with a faint outline of food. This can be super frustrating because many nice restaurants are very dimly lit. In those cases, the best you can do is move your food closer to a lamp or candle and sneak a subtle picture. 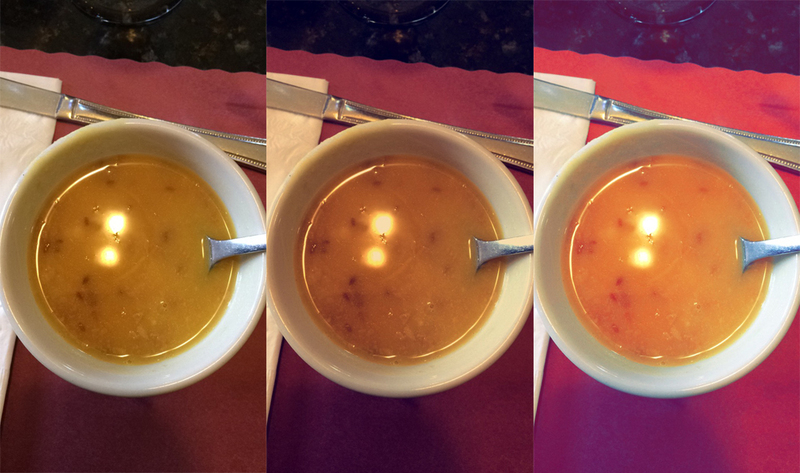 When restaurants are well lit, all you need to do is move your plate so it captures the most light to show off the colors and textures of your meal. The next important aspect of Snapchatting food is the angle of your shot. Shooting with a phone makes this part easy, because it’s no problem to test all the different point of views: aerial, from the side, face on, etc. It may seem tedious to go through every angle, but it can make astronomical differences in how scrumptious the food looks. Something that people tend to overlook is how close your phone needs to be to your subject. Although your friends are super cute, a photo with people or other subjects turns the food into a prop, and makes it hard to appreciate. Since Snaps can only be seen for a max of 10 seconds, the focus should always be just on the food. Lastly, make sure that if you use geo-tags, filters, or captions, it doesn’t block the food. When using geo-tags, try taking the picture leaving just enough blank space for the geo-tag so you get everything in the picture. For captions, it’s good to keep things as simple as possible so people don’t spend the time reading rather than appreciating your photo. So take those Snaps and share your works of art with others. 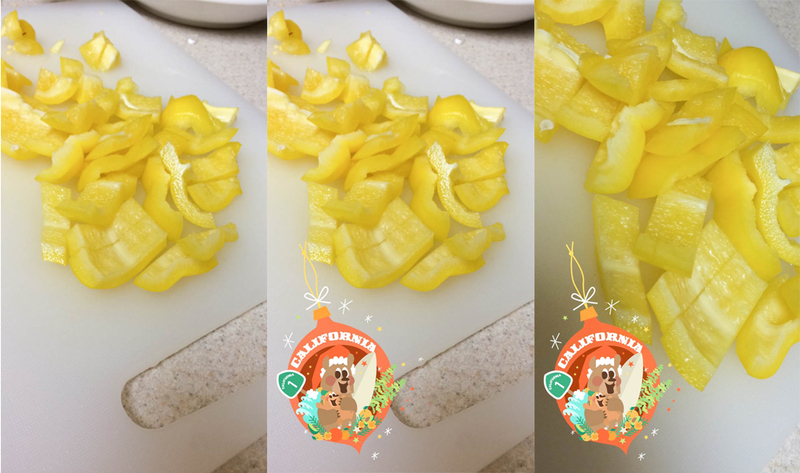 The art of Snapchatting food — it’s a beautiful thing.